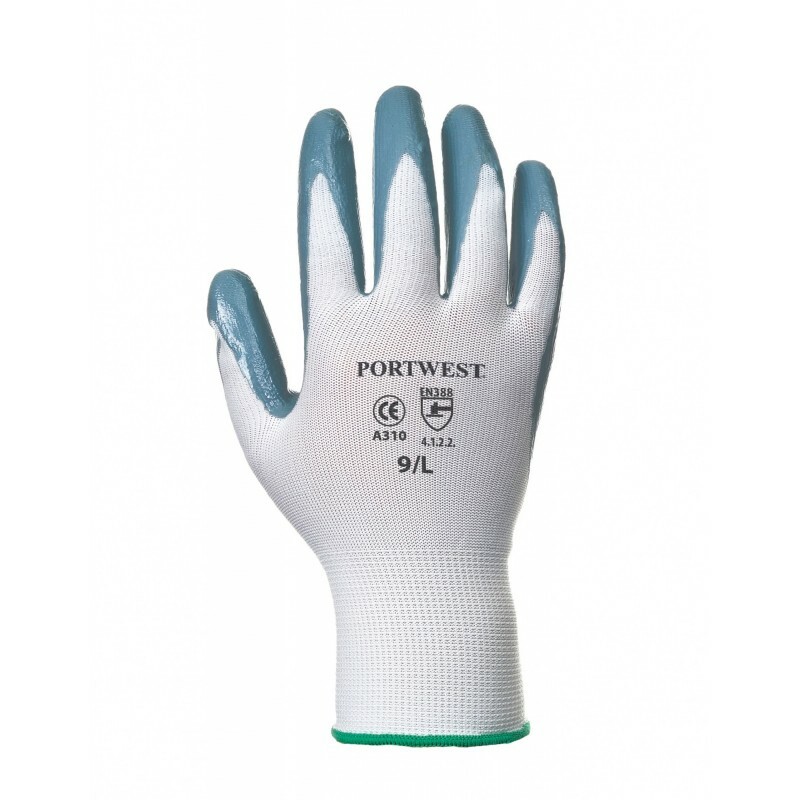 The nitrile coating on the Flexo Grip Glove gives enhanced abrasion resistance. Ideal for auto repair construction and other sectors. Dimensions are 13" x 18" x 26"